I have always adored Orlando … there are a million things to do there. I tried to find some place that was cheap and would not take too long (due to us needing to be at the airport at a reasonable time). I stumbled upon this awesome boat ride and wanted to share it with all of you! I’m home visiting for a few weeks so my family and I decided to go and see something new and different while I was here. We were dropping my brothers sweet girlfriend off at the Orlando airport so we tried to find an adventure in that area. The best part about this boat ride is it is only $14! and $7 for children ages 2-11. You will need to bring CASH or CHECK. Tour leaves every hour from 10:00-4:00 everyday except Christmas since 1938! The address is 312 East Morse Blvd. 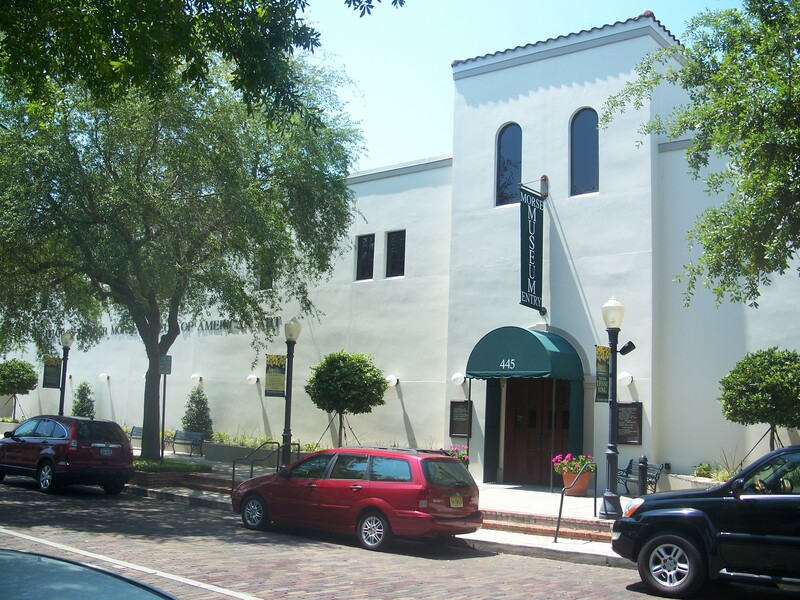 Winter Park, FL 32789 —– We found free 4 hour parking along Morse Blvd. They recommend if you have a group of more than 10 people to call and reserve ahead of time. We showed up about 20 minutes before the hour to make sure we got on. The town of Winter Park is extremely charming. My Mom has always raved about the amazing restaurants, the light posts with colorful hanging flower baskets that line the village streets, and the friendly center of town which has a beautiful park for picnics and local entertainment. There is something for everyone in this town. This looks so fun! I recently moved to the Orlando area and am looking for fun things to do. I will definitely have to check this out! The houses are gorgeous and ride looks really relaxing and fun. This looks like such a grand time! Love your photos! This sounds like a lot of fun! What a beautiful scenery! This sounds like so much fun! I would love to do it.